Yesterday evening we decided to walk to the Water Tower that we can see from our windows. We checked out the St Matthew’s church on the way. It was open and had a well filled noticeboard and toilets and we took advantage of both. The Water Tower is located in a park, the one Joan told us about that had been used to house a stray stag for a few days. Fortunately it was open again and we were able to enjoy walking around and having an ice-cream bought at the small cafe on site. We also bought a slice of their fruit cake for later. We also decided to try to reach Lloyd Park, which I could see on my phone. There were a series of little walkways through the housing developments which eventually took us to the park. It is much more a large open space, with sports facilities and some bushland at the edges. 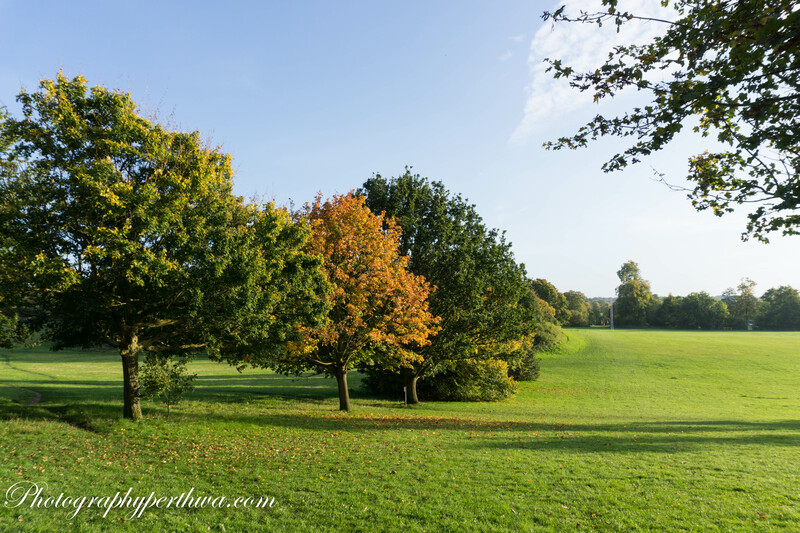 People had brought small picnics and sat on the grass or on the park benches enjoying the sunshine. 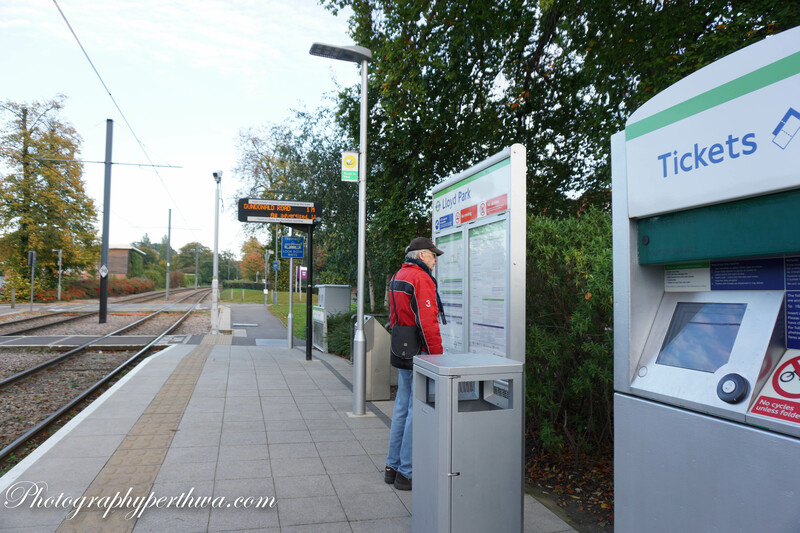 Afterwards we were able to catch a tram at the Lloyd Park tram stop and zoom home in a few minutes.